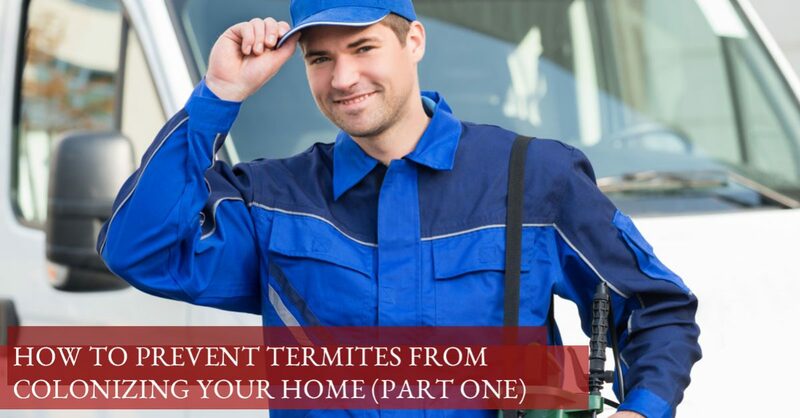 In a couple of previous blogs, you can read here and here, the fact that termites can move from just being on your property to invading your home is a very true and real fact. The ideal environment is enticing and drawing to them, and the perfect oasis is one that is warm, damp, and surrounded by plantlife, which is why they love your yard! But, have you ever thought about the proximity of your landscaping and how that can affect the termite population? At Arizona Termite Specialists, we want to help you avoid any termite colonies moving from your yard to your home, and your landscaping plays a critical part! Learn more in today’s post from tips to help prevent termites from colonizing your home. Termite control and protection in Phoenix runs high in the hot summer months, so always seek professional exterminator help where termites are involved. …Because termites have their eyes on prime real estate — your home! Termites often turn up in your yard as a result of overgrown or decaying plant life combined with humid and warm temperatures. Depending on the species, they’ll generally congregate below ground and create their colony there, but if something else catches attention — a more savory endeavor — they’ll vacate that property and move inwards towards your home! Below are some common tips to keep your termite colony in your yard! Wait, you don’t want a termite colony in your yard? Try these things first! 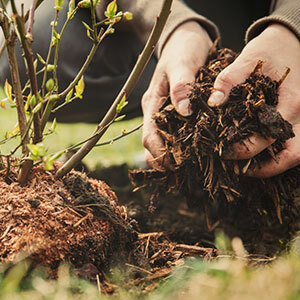 Keep your property properly groomed and well-maintained – This means removing any dead trees and even tree stumps, piles of wood and debris, and trim and remove any dead plant life. Check your exterior water sources – Termites love dripping water from spigots and sprinklers, so double check and make sure there are no leaks. Now onto landscaping tips that will prevent termites from setting up a new home — in your home! Mulch, should you do it? Many homes spread mulch around their property and it often has a close proximity to your home, so does mulch attract termites? The recommendation is to leave at least one foot of a mulch-free area around the perimeter of your home and keep that area as dry as possible. The above is the condensed version, below is the bigger discussion surrounding mulch. If you know you have termites in your area — Phoenix specifically — avoid any kind of landscaping including mulch directly from your foundation. Drainage is at the forefront of termite-free landscaping, so if you are planting near your foundation’s perimeter, be absolutely sure you have adequate drainage. Adequate drainage is a recommended five-percent slope away from your home to funnel water anywhere but towards the foundation. It’s very easy to see how certain landscaping could attract termites to your home whether it be through a leaky spigot or sprinkler head or mulch. Because termites love an invitation to take over any dwelling that offers a nice snack, if you already have a termite colony in your yard, it’s easier for them to make the migration towards your home in the right conditions. Our discussion on preventing termites from colonizing your home has just begun to scratch the surface! We’ll keep you on your toes and post part two very soon! At Arizona Termite Specialists, we deal exclusively in termite control in the Phoenix area to mitigate and treat your termite infestation. 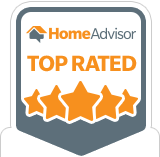 We effectively rid your home and property using the best termiticide in the industry — Termidor. Termidor goes undetectable by the termites so the can’t see, taste, or smell it and they pass it on to the colony, where it is then destroyed. 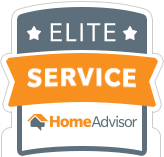 For efficient termite removal in the Phoenix area, call us today!